Supporters of the two leading parties in Kaduna state are apprehensive over low turnout of voters. 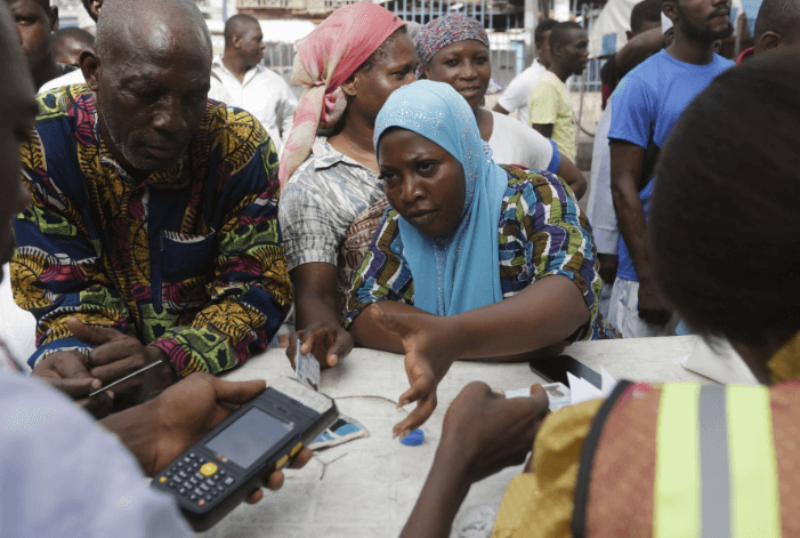 Polling units visited in the metropolis recorded fewer voters compared to the presidential election. At the Gaji ward 029 where 1297 voters are on the register, less than 60 persons were seen on the queue when the reporter visited by 10 am. A domestic observer at the unit, Isaac Chijioke said people are refusing to come out to vote. ” I have visited a few other polling units here in Kaduna north and turnout is generally low compared to the presidential election” he told THE WHISTLER. The story is not different in kawo area of the city where voters trickle into to polling centres. At thé LEA primary school where there are four polling units, only a handful of people were seen on the queue as at 11am. 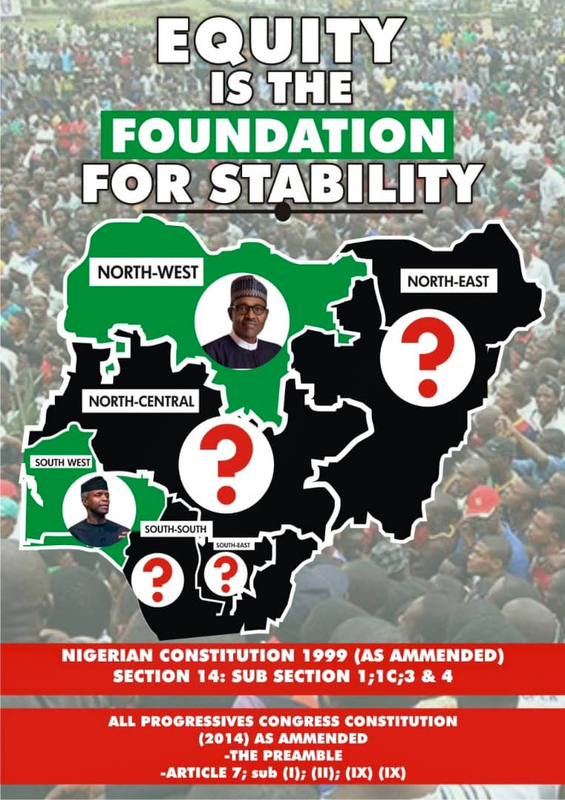 A PDP agent at the centre ,Musa Gwarzo, expressed fears that low turnout may affect results of the election. ” Many people are not coming out, they are not showing interest in the election and this is not good for us. We want people to come out,” he said.